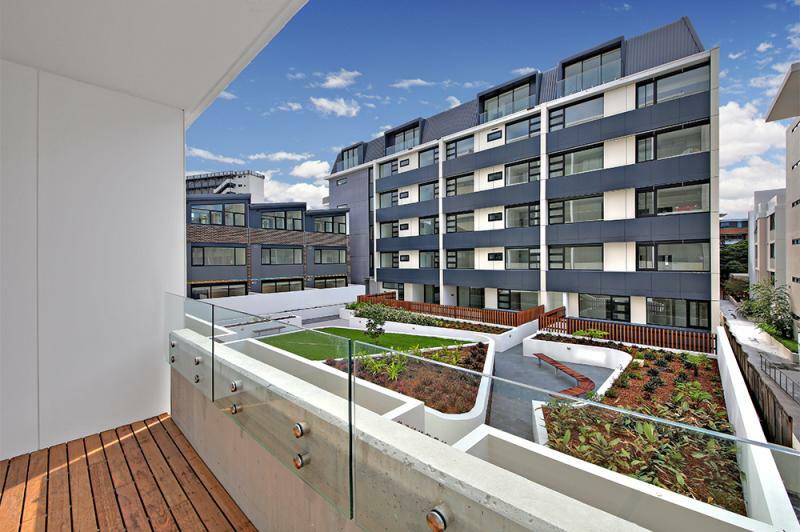 Urban Camperdown is a $250 million project on the old Ryvita biscuit factory site on Barr Street in Camperdown, Sydney. 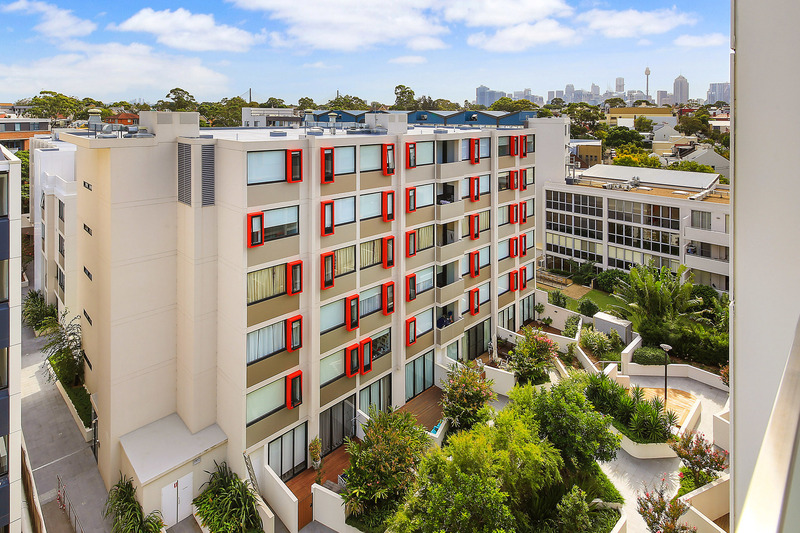 It features 200 apartments and 15 terrace houses across five low-rise buildings and lush landscaped gardens. 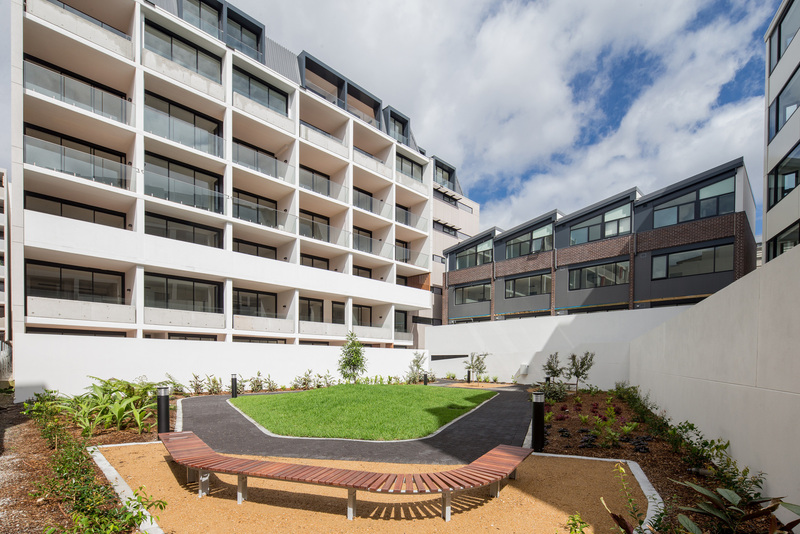 Grand Landscape Services was engaged by Ceerose Constructions to undertake civil works and landscape works for this project. The civil works consisted of the construction of concrete and asphalt footpaths and the rehabilitation of kerbs. 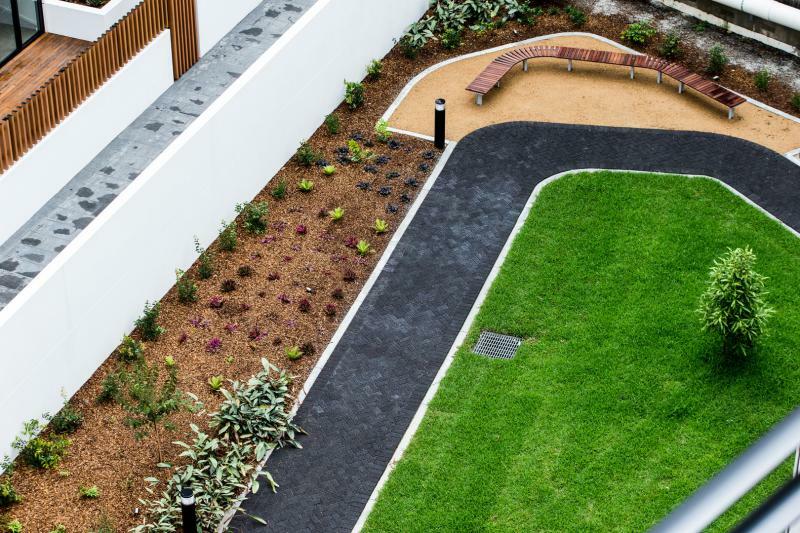 Internal landscape works included the installation of 900sqm of paving, 1,600sqm of turf, all plants and the irrigation system.